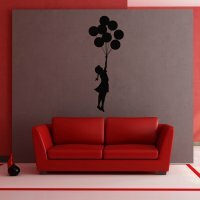 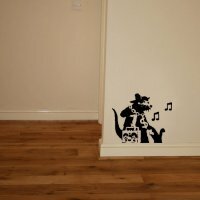 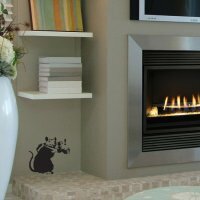 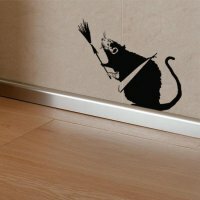 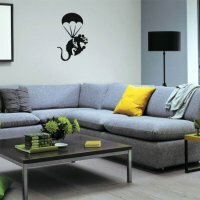 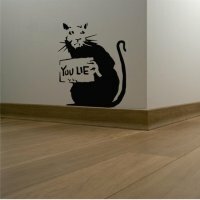 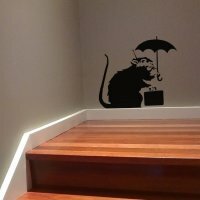 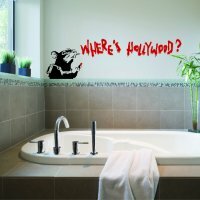 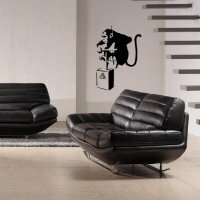 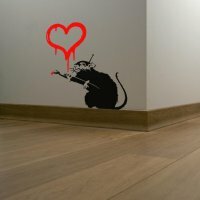 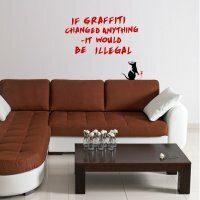 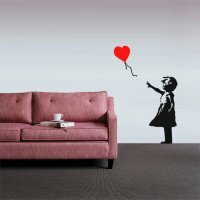 Banksy Toxic Rat Vinyl Wall Art Sticker - £1.99 : Blunt.One, Affordable bespoke vinyl signs and graphics. 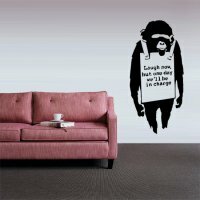 Vinyl wall art stickers from Blunt.One are a quick, easy and cost effective way to add style and colour to any room in the home or office. 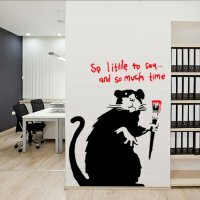 All of our wall stickers are precision cut from high grade self adhesive vinyl in the colour and size of your choice, they are all supplied with pre-applied application tape to ensure application is made correctly and with ease. 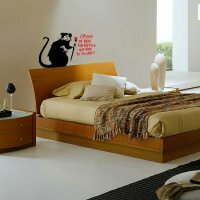 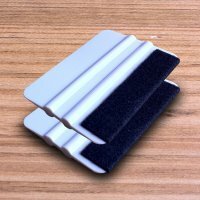 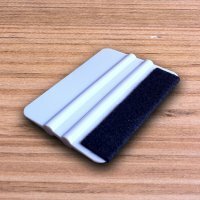 All our stickers can be easily removed leaving no marks or glue behind on your wall. 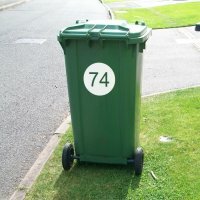 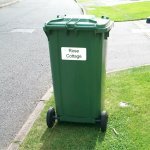 However once removed, they cannot be re-used. Please don't hesitate to contact us if you have any questions or require further assistance. 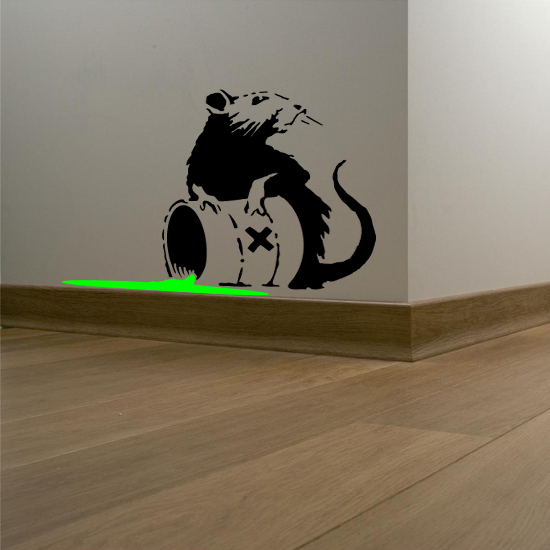 THE TOXIC LIQUID WILL ALWAYS BE GREEN, YOU ARE SELECTING THE COLOUR OF THE RAT.